Sassy, smart and definitely the best-dressed fairies in town! 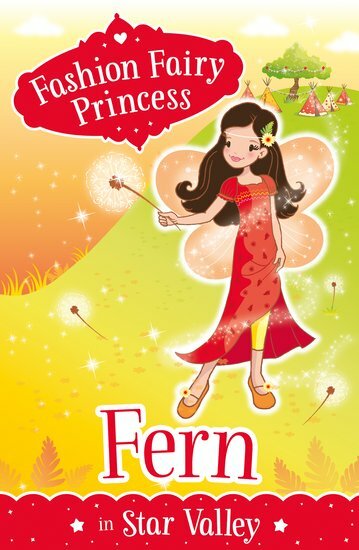 The Fashion Fairy Princesses are heading to Fern’s birthday sleepover in Star Valley. Fern has created a magical campsite, with flower tepees and an enchanted bonfire. Sounds glorious! But when they come back from a ride on the valley’s magical unicorns, they find everything in disarray. Can the fairies save their special sleepover under a canopy of shooting stars?